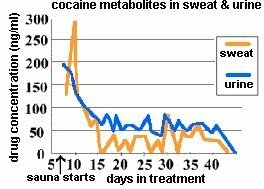 Levels of drug metabolites are not detectable in clients prior to the start of this program, then increase dramatically and slowly taper off as the program is continued. This supports the argument that drug residues remain in the fatty tissues and that the correct treatment can mobilize and remove them through the body’s excretory systems. 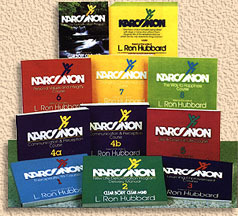 The Narconon® program, first established in 1966, is unique. It is a proven get off and stay off drugs program. In addition to becoming drug-free, a Narconon graduate knows how to communicate, live a clean and ethical life, help others and contribute considerably to his family, friends and society at large. "THE WAY TO HAPPINESS" COURSE teaches the student a non-sectarian moral code which is a guide to living a happy life based on the book The Way to Happiness®®.